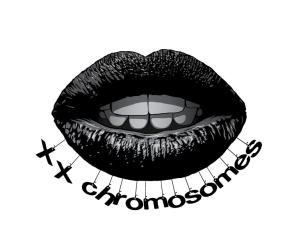 This week at XXChromosomes HQ, we had a little fun, exploring what everyone kept in their bags are their "vital must haves!" check out below all of our little secrets. 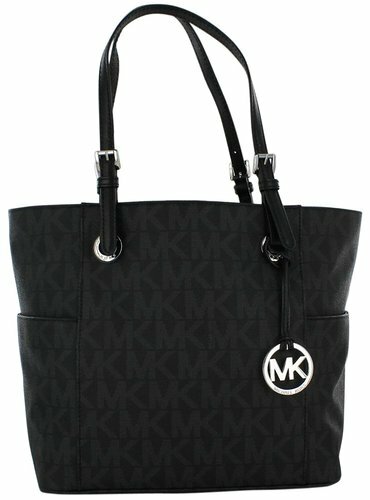 This was voted the best bag because its big enough to hold everything and anything by Michael Kors is beautiful. This Kate Spade wallet (not to mention the color) was the winner here. Everything that Kate Spade creatives is classy, gorgeous, and you just need to have some KS in your life. 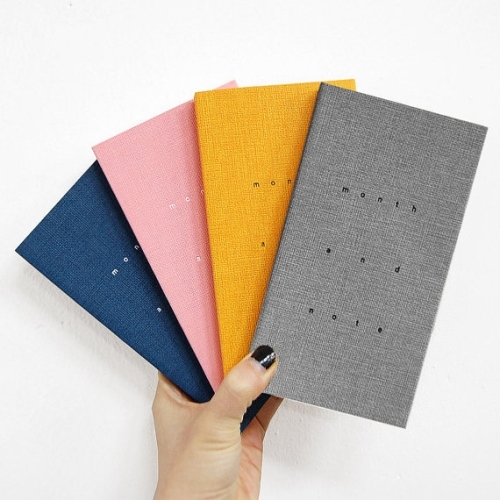 If you don't carry a planner in your bag, I don't know how you survive. 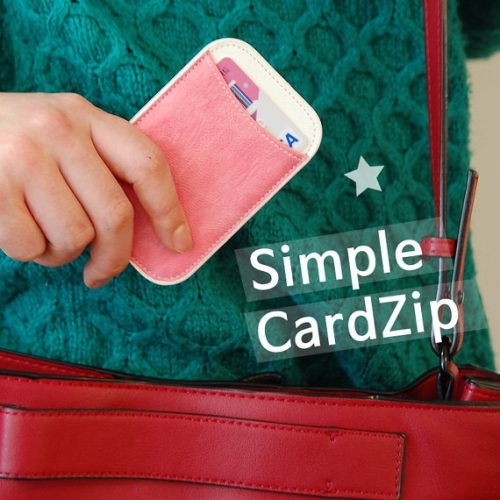 With everything going on in life, a purse planner is so vital. 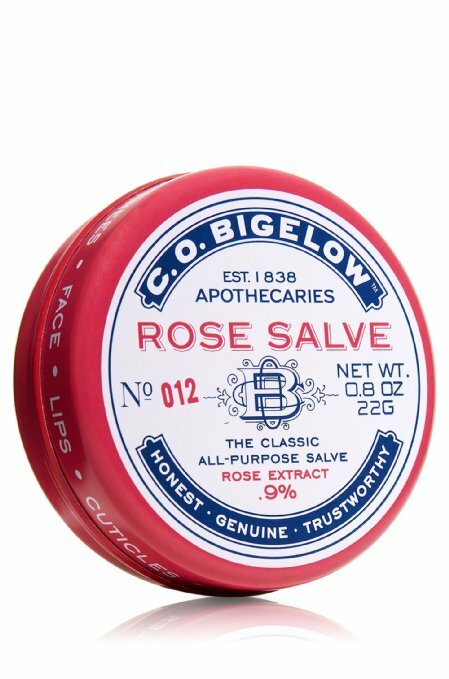 Big believers in taking care of the pretty little lips, Rose Salve by C.O. Bigelow is incredible. It also works wonders on your cuticles! 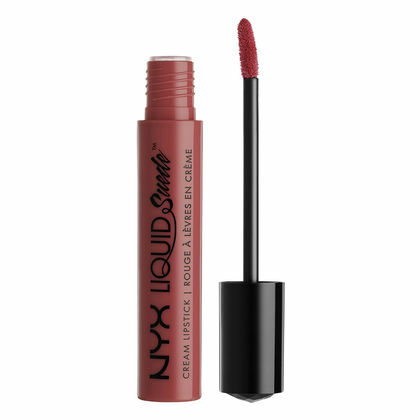 Perfect shade of lippy for almost any skin tone, matte finish is a must! 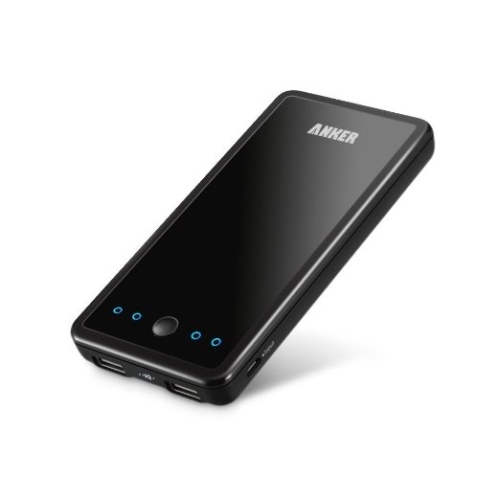 You can never go wrong with a portable charger because you never know those nights where you may stay out all night and need to call a cab to pick you up from some unknown hottie's house. 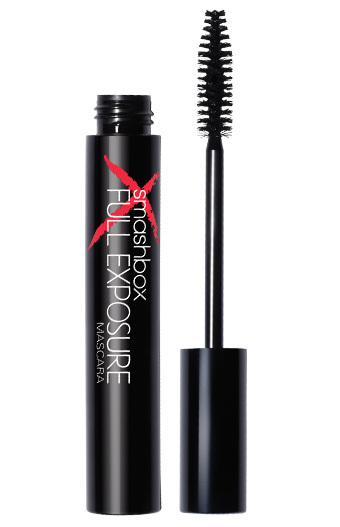 Always be armed with Smashbox's Full Exposure mascara. 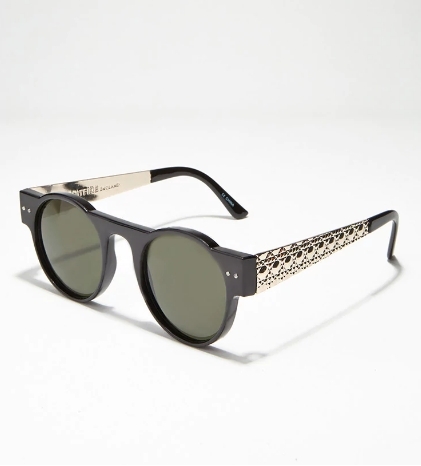 Last but not least, a pair (or two) of killer sunnies.